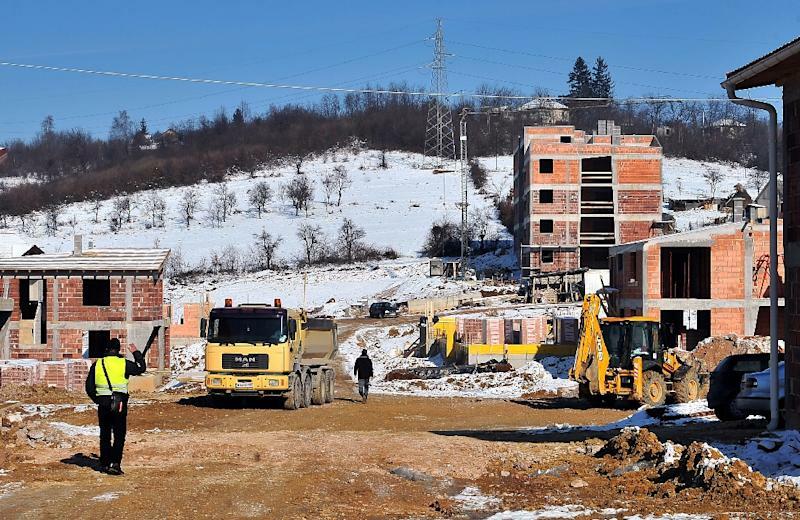 Sarajevo (AFP) - With 360 villas and apartments around an artificial lake, swimming pools, a halal supermarket and a Muslim prayer area, the 'Sarajevo resort' is one of Bosnia's most ambitious residential projects to date. It is one of dozens of real estate ventures in the picturesque hills surrounding the capital of the Balkan country that are specifically targeting visitors from Gulf states. The lush greenery of the country has in recent years become a magnet for wealthy Arabs looking to escape the Middle Eastern summer heat. The result has been a massive boost to tourism in what is one of Europe's poorest countries. 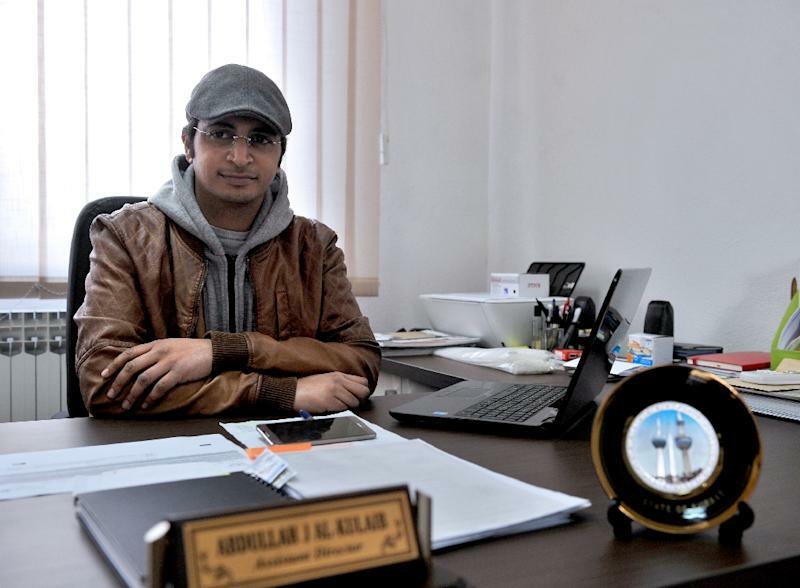 "People from the Gulf are attracted by the natural beauty, the presence of Islam and the warmth of Bosnians," said Tarek Al Khaja, Emirati co-owner of tourist and real estate agency Al Suwaidi and Al Khaja. "They feel welcome here." Al Khaja, who opened his business three years ago in a Sarajevo suburb, said the housing and real estate market was in "constant growth". Prices, he said, had increased "up to 100 percent in three years" in the Sarajevo region of Bosnia, a nation still rebuilding after its devastating 1990s inter-ethnic war. In 2010 Bosnia began phasing out visas for nationals of most Gulf countries and the number of tourists from the region has since steadily increased to 24,500 out of 360,000 visitors to the Sarajevo area last year, according to official figures. "They are not the most numerous, but these Gulf tourists spend much more than others, about 150 euros per day per person in addition to hotel costs," said Asja Hadziefendic Mesic, spokeswoman for the Sarajevo tourist board. At the October opening of the Sarajevo resort, a 25-million-euro ($27-million) Kuwaiti investment, local schoolchildren waved the flags of both Bosnia and Kuwait as Bosnian Muslim political leader Bakir Izetbegovic hailed the country's rivers and greenery. "Bosnia is a European country... it has water, forestry, mining, and energy and tourism potential. Our brothers (from the Gulf) spotted this," he said. About 20 kilometres (12 miles) away in Blazuj village, another residential area is being built by the Kuwaiti company Al-Diyar, which sold almost all of its luxury apartments in advance to Gulf nationals. "So far we have invested 14 million euros. The customers are different, there is no profile," said director Abdullah Al-Kulaib. "We had those who knew nothing about Bosnia, who never set a foot here, even some who do not like nature, but they are buying," he said, adding that the company was preparing another six similar projects. The grandest of the proposed ventures comes from Emirati company Buroj Property Development, which in October announced a 930-million-euro investment to build an entire "tourist city" on a plot of 137 hectares (338 acres). 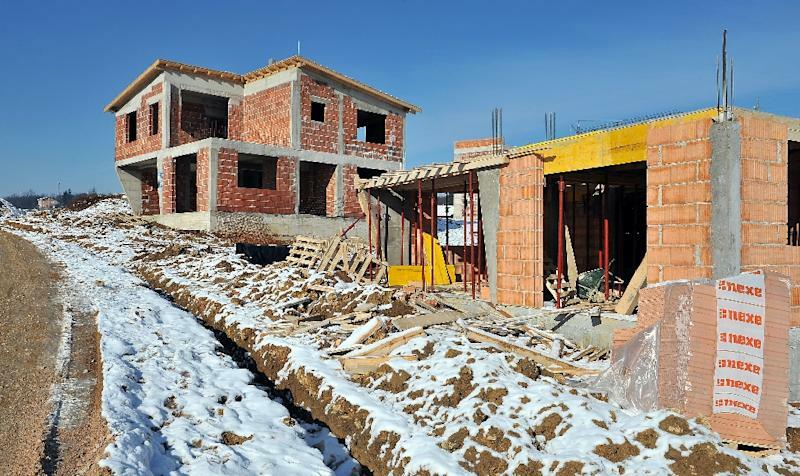 Work is set to begin in April on the complex at the foot of Bjelasnica, one of four mountains surrounding Sarajevo. The design includes thousands of homes, several hotels, a shopping mall and a hospital. One of the key drivers in attracting Arab investment has been the Bosna Bank International (BBI), founded in Sarajevo in 2000 by Gulf banks on Islamic banking principleswhich organises an annual conference to draw such finance to the Balkans. "This is just the beginning, we just opened the door," said Amer Bukvic, BBI director. He suggested that political instability in the Middle East has also fuelled Gulf nationals' interest in buying a pied-a-terre in Europe, "in case it is needed". The facilities already in place for Bosnia's Muslims -- about 40 percent of the 3.8 million-strong population -- make the country an especially attractive choice for such visitors. "When they want to eat in restaurants, they don't have to ask whether it is halal. There are also mosques everywhere where they can pray," said Al Khaja. During and after Bosnia's 1992-1995 war, Gulf countries offered humanitarian aid and financed the reconstruction of homes and mosques, often accompanied by stricter interpretations of Islam, such as Saudi Wahabism. A small minority of Bosnian Muslims adopted these stricter forms, and local analysts have consistently warned against the religious influence that accompanied foreign aid. While hoteliers and restaurateurs now welcome the injection of Arab tourists' cash -- even offering menus in Arabic -- others have observed the phenomenon with caution. Some media outlets and users of online forums have spoken of an "invasion" or even suggested that the region around the capital is becoming an "emirate". "The Gaza Strip of Sarajevo", appeared as a September headline in the magazine Slobodna Bosna (Free Bosnia). A hotelier in the capital, declining to be named, told AFP that he had benefited from the "rush" of Gulf tourists in recent years, but was firmly opposed to the construction of neighbourhoods intended only for Arab customers. "They will use these houses and apartments maybe a month or two a year, paying once at the beginning and never again. "The best tourist for a country is the one who rents a hotel room," he said.